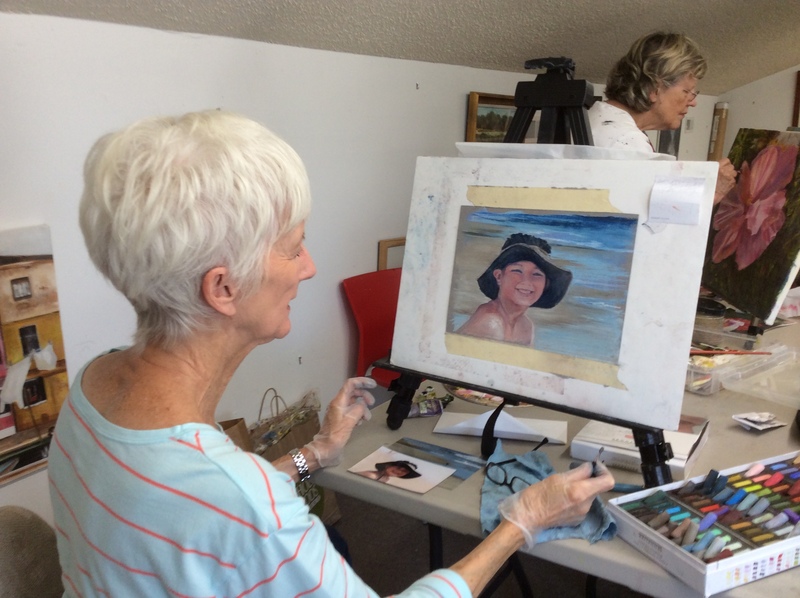 One day Drawing and Painting Workshop for 3 hours located at Heron Studios in Aston, PA, instructed by Annette Alessi. Use this class time to do a work of art you have always wanted to try, OR to finish a piece of art that needs completion. This workshop is open to art students of all levels. You will receive individual guidance with tips and techniques to help you enhance your painting skills or drawing skills. My specialty is the portrait and the figure and most people know me for my Brandywine Valley landscapes, so I can help you with many subject matters from the face to the landscape in whatever medium you choose. Space is limited to 4 students so it will be filled on a first come first serve basis. This will also allow for a more private type instruction. So please register soon! Credit Cards accepted. Checks also accepted. Sign up for mailings for future dates and times this workshop is held. It generally runs 1 time per month. Contact me to receive a gift certificate to use for a friend, relative or yourself.